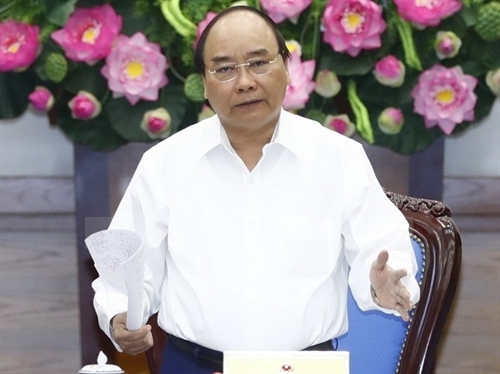 Prime Minister Nguyen Xuan Phuc asked ministers and heads of sectors to take measures to ensure their ministries and agencies reach this year's growth target. He made the request at the July cabinet meeting held on August 3 in Hanoi to look into socio-economic performance in July and the seven months of 2017. 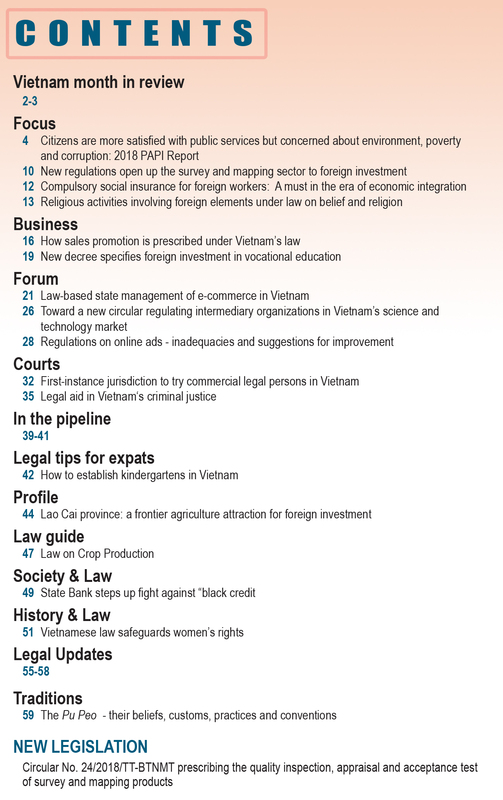 Phuc required Government members to devise ways to remove bottlenecks and achieve the growth target of 6.7 percent in 2017, suggesting attention be focused on production and business expenses, expenses involving administrative procedures, disbursement of public investment funds, deforestation, illegal mining, and dengue fever prevention. The Government leader urged for drastic and synchronous actions to be taken between now and the year’s end to achieve set targets, improve the business climate and build a constructive and service-oriented administrative system. He assigned specific tasks to ministries and agencies. Accordingly, the Ministry of Planning and Investment must be responsible for updating growth scenarios for submission to the PM before August 20 to devise proper policies toward each sector. 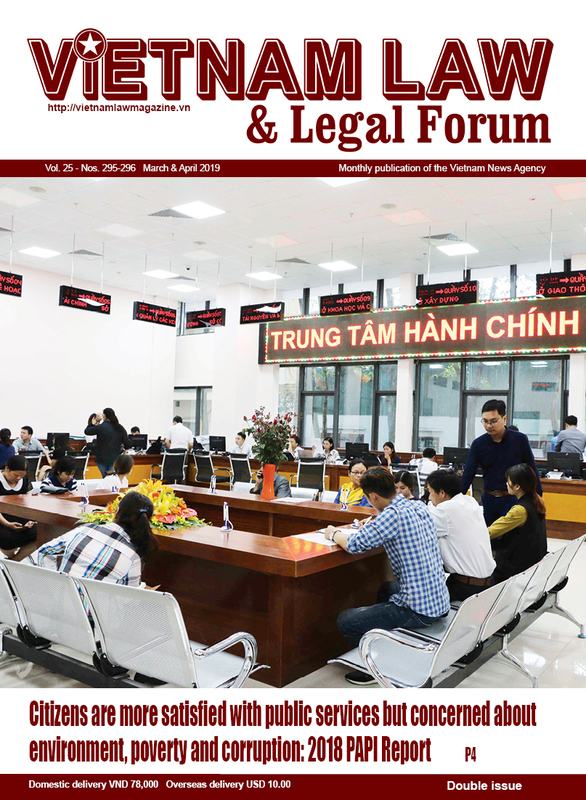 The PM asked the State Bank of Vietnam to continue adjusting the monetary policy toward reducing lending interests and increasing the credit outstanding balance by at least 20 percent. He ordered the Ministry of Industry and Trade to develop the domestic market strongly and speed up trade promotion. The gross domestic product (GDP) of the agricultural sector is expected to rise by three percent this year, while the exports of farm products and food should be USD 33 billion or higher. 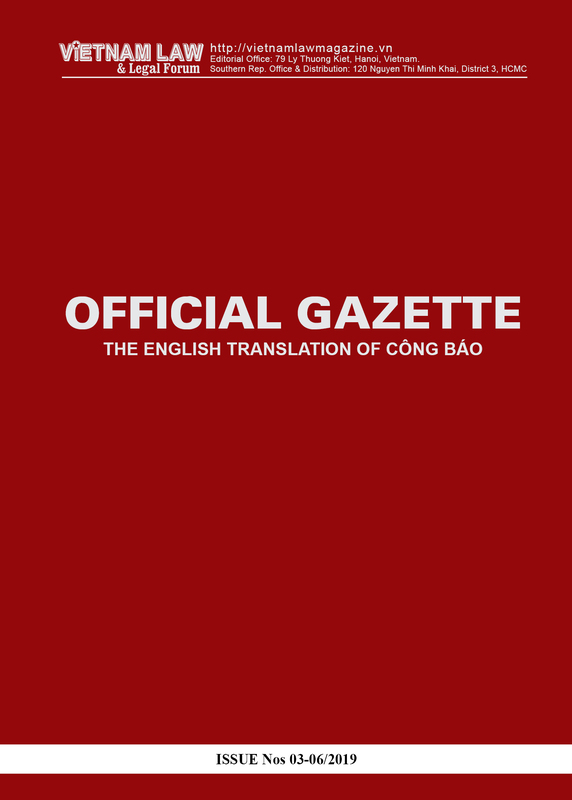 He pointed to slow equitization of state-owned enterprises, asking for screening bottlenecks, handling stringently violations, and divesting state capital in listed enterprises. The PM requested ministries, sectors and localities to seriously implement the conclusions of the Party General Secretary, head of the Party Central Committee on Corruption Prevention and Combat, to contribute to building a transparent government.